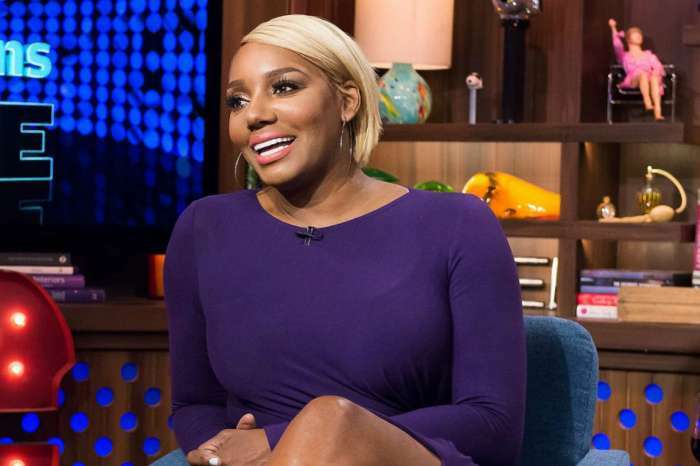 NeNe previously revealed that she was not too fond of attending The Real Housewives of Atlanta show’s reunions, and was not looking forward to the next one, which drew negative attention from some of her co-stars. 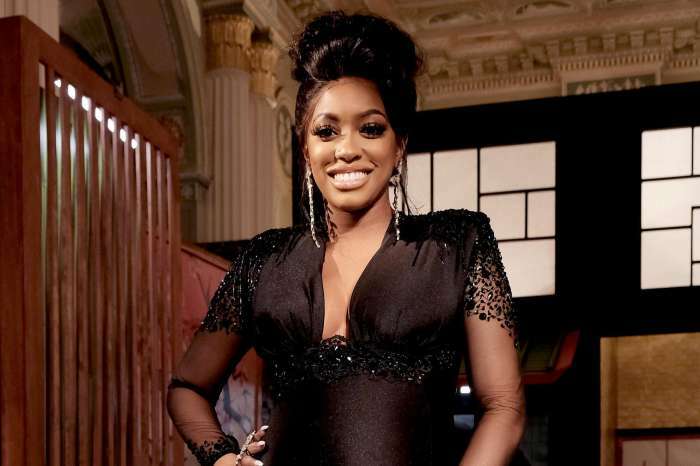 NeNe is also worried about how the show is going to represent her in the next episodes, especially in light of the recent negativity between her and her co-stars. 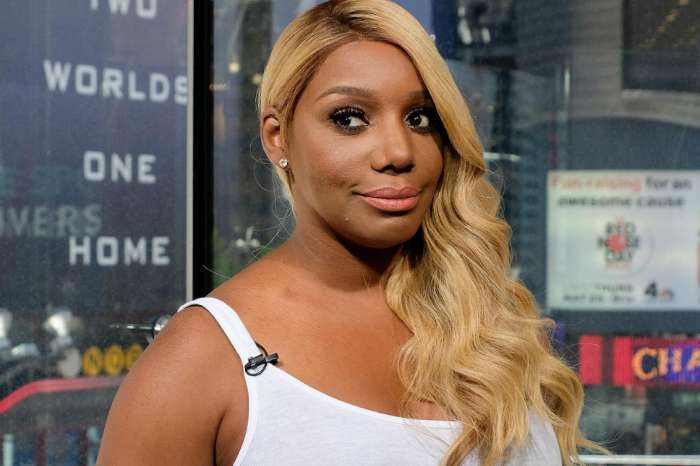 However, some fans of the reality TV series have pointed out that NeNe probably deserves what she is getting right now, as the first incident which ignited the animosity between the stars was her fault. For now, she is looking forward to taking a break from the show and focusing on her own life. It looks like living around the other housewives on the set has made her a bit anxious and unhappy, something which she has been trying to resolve in her life right now. Overall though, NeNe claims to have had a good time with the show and does not look back on it with disappointment. However, the recent incident has put a strain on her mind, and she is in desperate need of some rest at this point. It is unfortunate that she might not leave the show on good terms, but the important thing is that she has at least attempted to repair the situation. 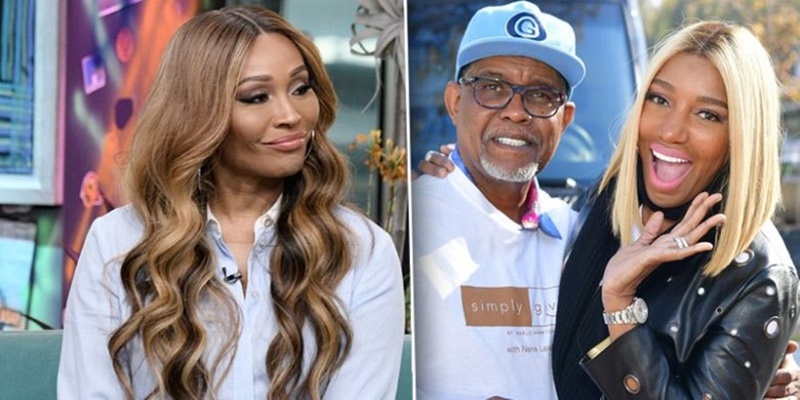 Nene might leave the show, and her marriage is facing some serious issues.